LG is still undecided on whether or not to implement the notch to its next flagship, but it looks like it's determined to bring not one, but two high-end phones to the market. Alongside LG G7, the South Korean company showcased two other phones behind closed doors at Mobile World Congress (MWC) 2018, the Q7 and the V35. The G7 prototype that may have been demoed at the trade fair has already been caught on camera, but we had no evidence that the other two phones exist. 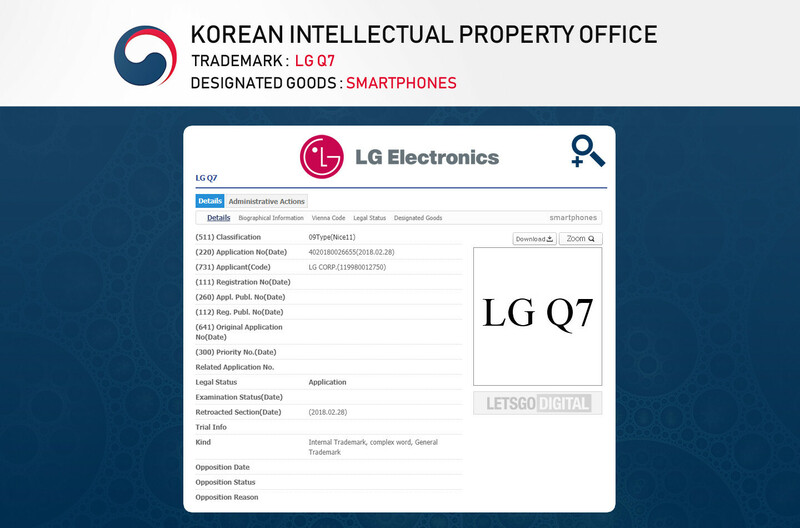 Today, the smartphone maker trademarked the LG Q7 name, which proves the company plans to launch the phone at some point this year. That's not a surprise though since LG's Q series debuted last year with the Q6 and Q8 (shown in the image above) smartphones that belong to different tiers specs-wise. 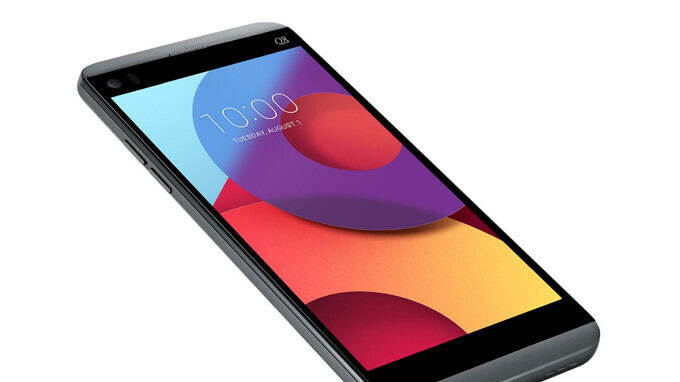 The LG Q7 may be the missing link between the last year Q series models, so we're expecting some mid-range specs and a price to match them. Sadly, that's all we know about the Q7, more details are likely to emerge in the coming weeks. That q7 looks like a v20. If they make the Q7 the same as the Q6 but more reasonable specs I'll probably buy it.